Defensive Firearms Instruction is a veteran-owned company in Eugene and Springfield, Oregon. 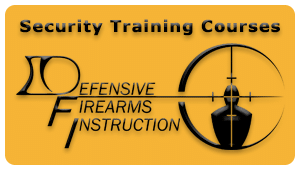 Defensive Firearms Instruction offers the best Security Training, Firearms Courses, and Concealed Handgun Classes in Oregon. Defensive Firearms Instruction offers a comprehensive range of security training courses in Lane County to include: Oregon DPSST Unarmed Security, Oregon DPSST Unarmed Refresher, Oregon DPSST Armed Security, Oregon DPSST Armed Refresher, OC Pepper Spray, ASP Expandable Baton, ASP Tactical Handcuff, OLCC Alcohol Servers Education (ASE), OLCC Fake ID Verification, and American Heart Association First Aid / CPR / AED. We also offer a comprehensive range of firearms training courses as well as concealed carry courses in Eugene and Springfield to include: Oregon CHL, Utah CFP, Arizona CWP, Florida CHL, Introduction to Handgun, Tactical Handgun 1, Tactical Handgun 2, Tactical Shotgun, Tactical Carbine, Private Range Training, and Demo Shoots. Defensive Firearms Instruction provides the highest quality security, firearms, and concealed handgun training available in the State of Oregon, which ensures that our students have the greatest chance of success in the future. Oregon Security Training, Oregon Firearms Courses, and Oregon Concealed Handgun Classes. 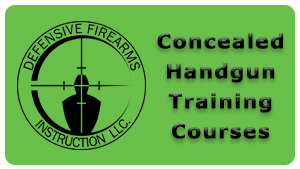 Click on the links below to learn more about our industry-leading security training, firearms courses, and concealed handgun classes. 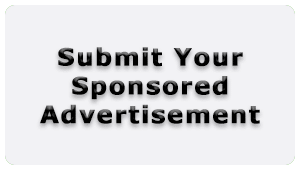 You can securely Sign Up for as many as you want. Don't miss your SHOT on training with the best in the industry! IMPORTANT: The courses and classes shown in the calendar below still have seats AVAILABLE until listed *CLASS FULL* or *CLASS CANCELLED*.